An Austrian magazine dedicated exclusively to the Nintendo 64. An English magazine dedicated to the Nintendo 64. A German magazine solely focused on the Nintendo 64. A German magazine offering only walkthroughs for Nintendo 64 and Game Boy games. An English magazine exclusive to the Nintendo 64. 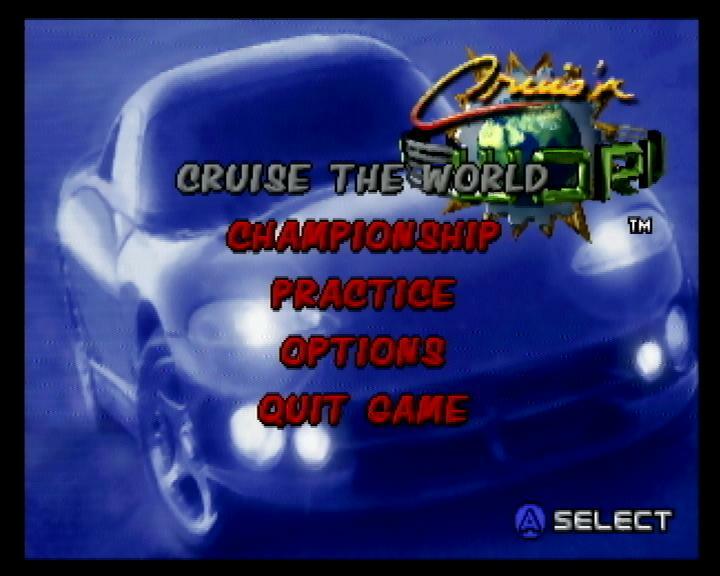 Cruis'n World is a racing game with open circuits spanned all over the world.